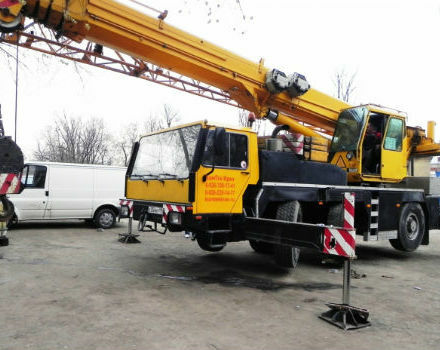 Сrane rent in Moscow and Moscow region. 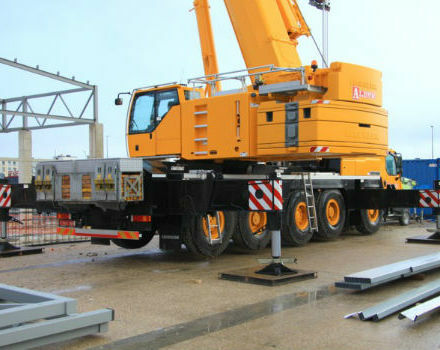 Mobile cranes are indispensable for installation and construction work, and for cargo handling. 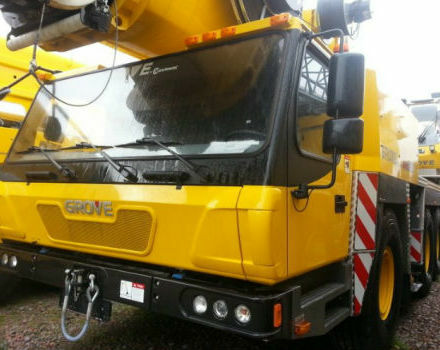 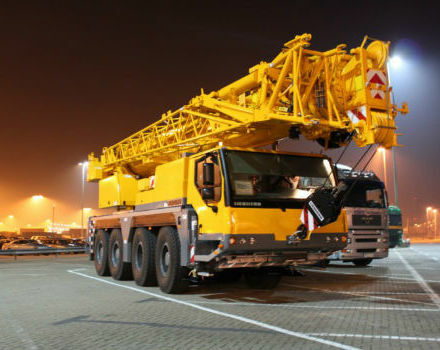 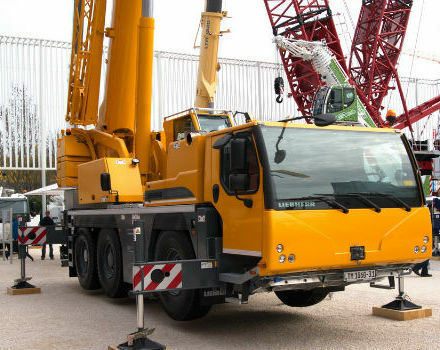 In company EUROPE-LLOYD you can rent mobile cranes of such world’s leading manufacturers as Liebherr and Grove. 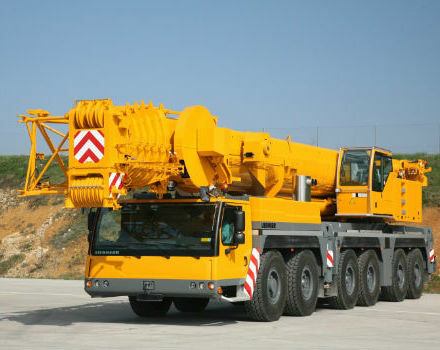 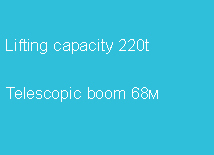 These cranes are characterized by high maneuverability and excellent specifications. 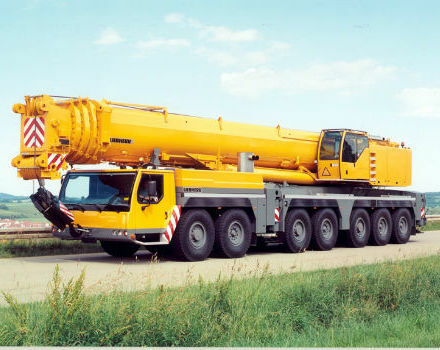 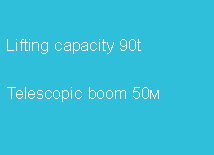 Our mobile cranes with loading capacity from 50 t to 400 t are appropriate to solve large range of technical tasks. 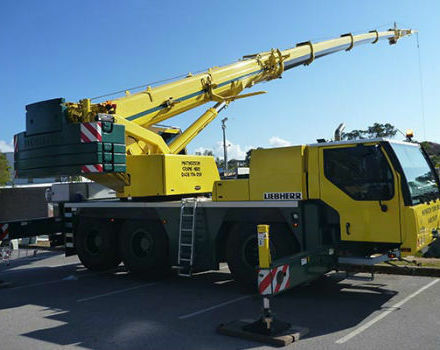 Mobile crane LTM 1400-7.1, with loading capacity of 400 t at boom reach of 3 m, is extremely maneuverable and very compact machine. 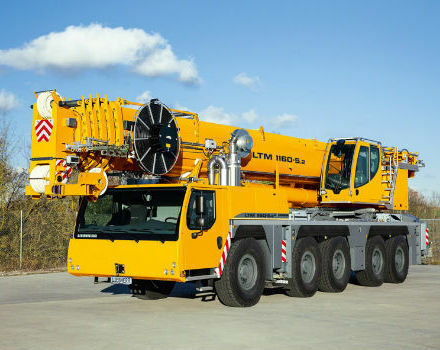 Crane LTM 1050-3.1 with loading capacity of 50 t is equipped with improved ergonomic craneman’s workspace, with optimized heating and air conditioning systems, as well as additional security systems. 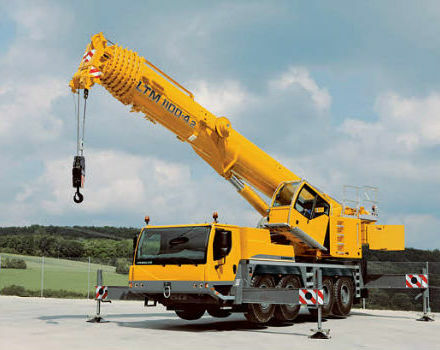 For more information about the technical capabilities of each mobile crane, you can see below, moving the cursor on the model you are interested.